Shouts to DJDownloadz for this gem I found. 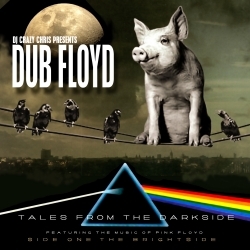 It’s a mashup of Pink Floyd songs with tracks from artists like Common, Gang Starr, AZ, and others. Basically, real hip hop at its best with a twist of Pink Floyd.